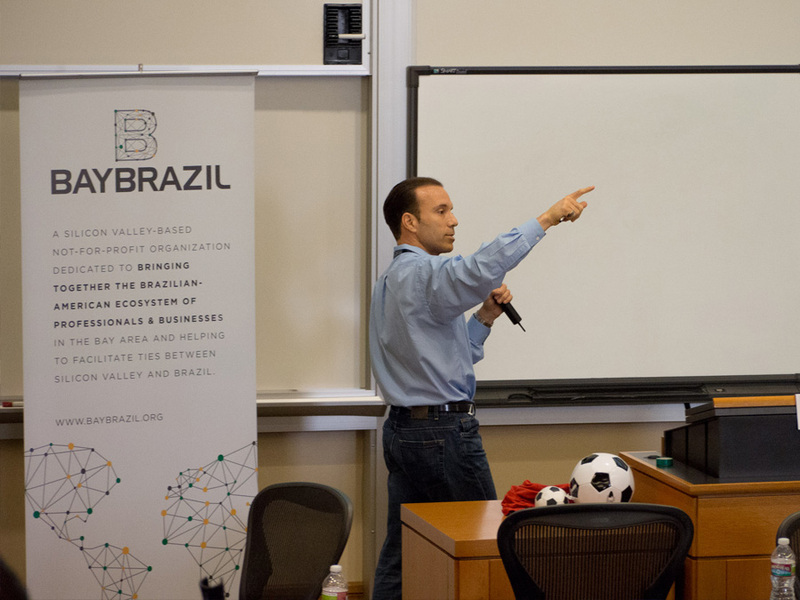 During the month of September 2012 we focused our events entirely on Brazil, featuring the country’s entrepreneurial spirit, a pitch session by 19 Brazilian startups to Silicon Valley investors, a Brazilian evening for the attendees of TechCrunch Disrupt and a special reception with a group of Brazilian women executives representing various industry sectors. 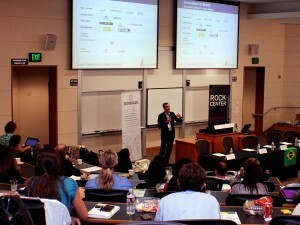 On Sep 28, a distinguished group of speakers helped us close our month’s program on a high note! 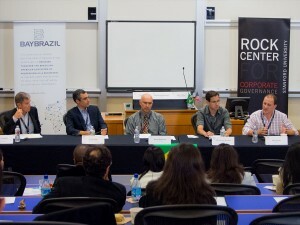 Our conference Brazil in the 21st Century, at Stanford University, presented the latest on the country’s science, technology and entrepreneurship. Big Thanks to our speakers, attendees, to our host Rock Center for Corporate Governance & supporters: Consulate of Brazil in SF; O’ Melveny & Myers; Movile, RedDrummer and, BayBrazil volunteers. Muito Obrigada! With remarkable growth in the last few years, Brazil has become the fifth largest economy in the World by GDP and sixth largest by population. 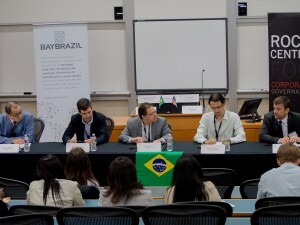 A recent study projected that Brazil’s economy can reach the same size or even larger than Japan’s economy by 2050. With a vast territory and natural resources, Brazil has an export-oriented economy with well-developed agriculture and manufacturing industries. The country is the number one exporter of soybeans; the world’s largest producer of sugar, coffee and orange juice; the world’s leader in deep sea oil and gas extraction and home to the world’s third largest aerospace company, EMBRAER. Foreign direct investment has hit record numbers: $66.7 billion dollars in 2011, up from $48.5 billion the previous year. 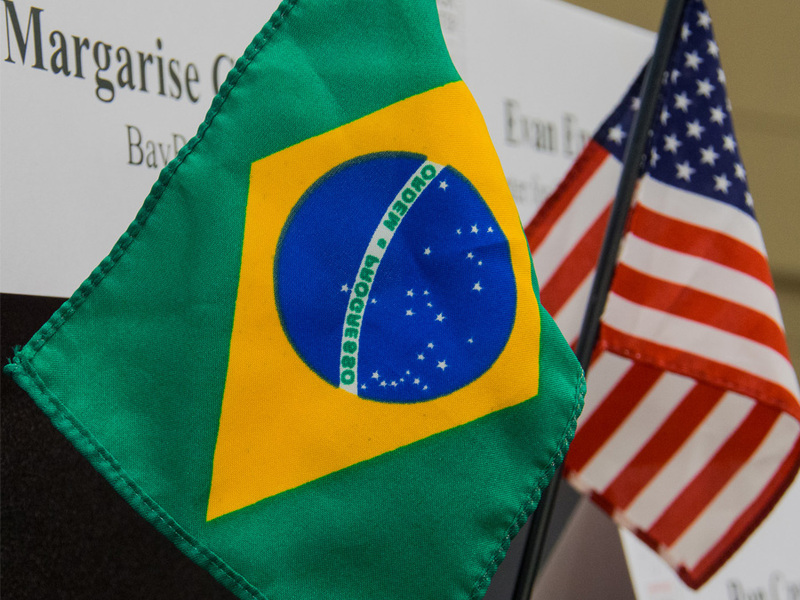 Analysts predict that the Brazilian economy will pick up more steam as consumer confidence continues to increase and the country is preparing to host the 2014 World Cup and 2016 Olympic Games. Still, Brazil has meaningful challenges ahead such as poverty and income inequality. 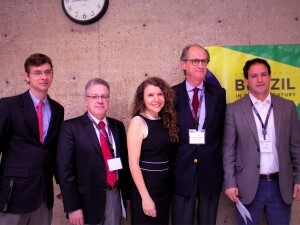 How will Brazil be positioned in the 21st century? The Brazil in the 21st Century conference gathered government representatives and private-sector leaders to discuss science, technology, entrepreneurship and the country’s role in the global economy. Our keynote speaker represents the 10th largest bank in the world by market value and the largest financial conglomerate in the Southern Hemisphere. Itau Unibanco is the second largest bank in Brazil with 11% of the market for retail banking services. The Brazilian economy grew 2.7% last year, down from 7.5% in 2010. This year the central bank is projecting a 3.2% of GDP increase. Despite slower growth and concerns over inflation, Brazil keeps a comfortable position as a destination for investors around the world. This panel will discuss the Brazilian economic scenario, the trends in key industry sectors and will offer insights on how the country can overcome major challenges to stay competitive in a globalized world. Brazil ranks 13th in scientific production and the Government is determined to improve that position. It has just launched a new initiative to tackle the shortage of skilled professionals aiming to invest over 2 billion dollars in science and technology scholarships. The keynote speaker will present the Science without Borders program that will send 100,000 Brazilian students to the world’s top universities. 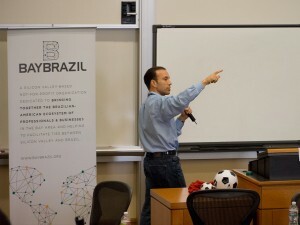 In the past four years, internet access has doubled in Brazil. Thanks to a rising middle class, its increasing purchase power and fearless curiosity to try new services, the web market is flourishing and fueling the entrepreneurial ecosystem. 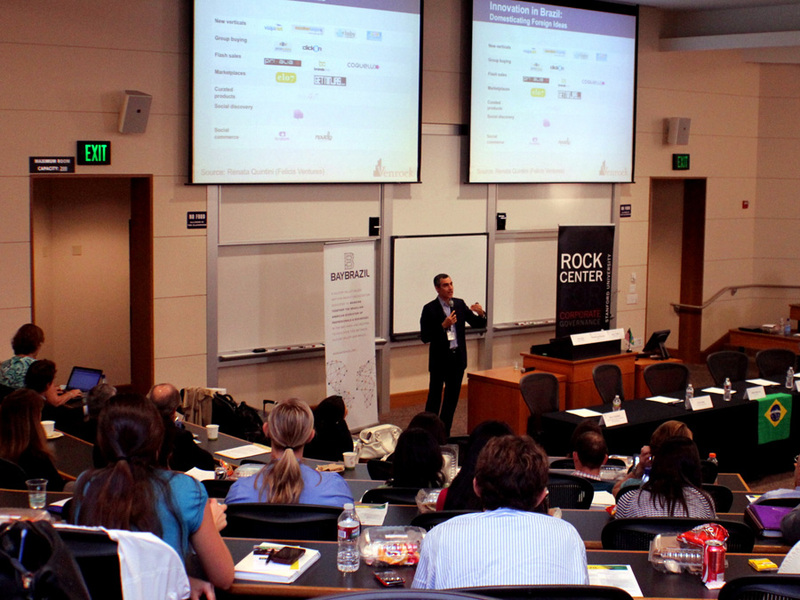 Accelerators and business incubators are producing homegrown startups right up on the radar of local and international VCs.